It was a few years back when Google has introduced City Experts. It was intended to make the acquisition process faster of local business reviews with high quality. Google has changed the name of this program to Local Guides this year. Originally this program offer rewards to those who submit reviews. After every 50 reviews members get invitation from Google+ community to latest local events. But there were quality guidelines that reviews must meet before getting accepted. 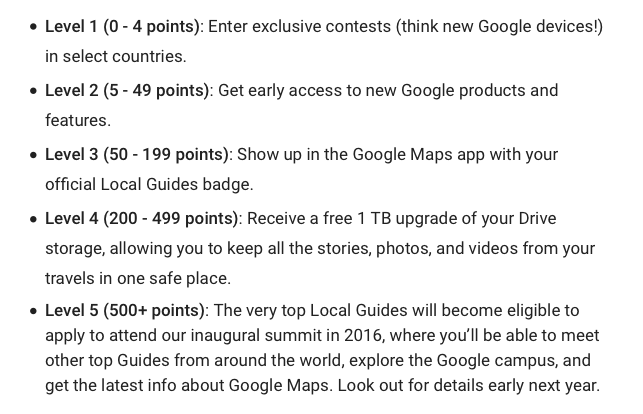 With the removal of Google+ mandate and the renaming of this award program, Google has also renewed its incentive program. Now Google is more focused on broading the participation of reviewers and also the type of content they are collecting. Now you see that this program helps you earn points by various methods. You not only earn points by just contributing more reviews. Google also declared that they allow you to can earn points and level up by not only writing reviews but also by answering simple questions, uploading photos, fixing outdated information and adding new places. Every single contribution will help you gain more points. 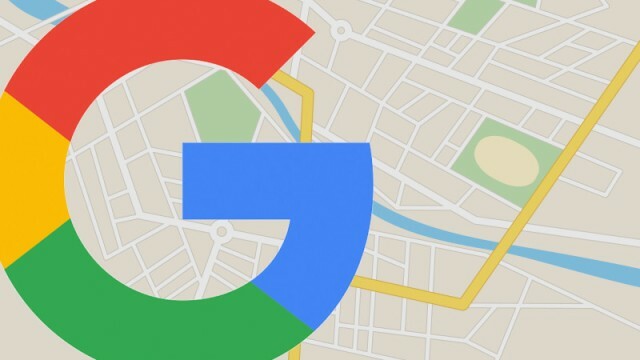 Google not only expanding Local Guides to only to provide reviews, trips or photos but also to fix and flag any inaccurate or incomplete information to fix.